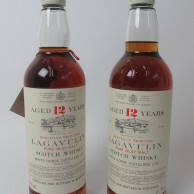 The Whisky and Fine Wine Department specialises in auctioning fine, collectable and affordable bottles of whisky, wine and other spirits, to suit all tastes in this ever expanding collecting field. 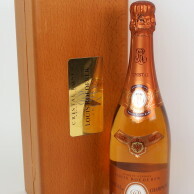 In addition to wine and whisky, we regularly sell champagne from highly sought after makers including Louis Roederer and Dom Perignon. 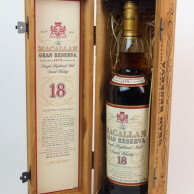 All wine and whisky is auctioned in one of our Quarterly Fine Sales, which attracts online bidding from all over the world. 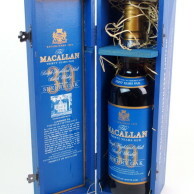 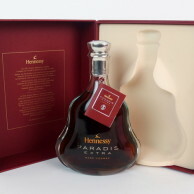 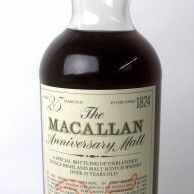 We are happy to value individual bottles, as well as large collections.